David Pocock and Israel Folau have been named to make their return to the Qantas Wallabies side ahead of Saturday night’s Mitsubishi Estate Rugby Championship Test against Argentina at Cbus Stadium on the Gold Coast. Pocock has been battling a neck complaint while Folau has trained strongly after suffering an ankle injury in the opening Bledisloe Cup clash. Folau has been named on the right wing by coach Michael Cheika with Dane Haylett-Petty to retain the number 15 jersey after two standout displays at fullback. Adam Coleman returned to Wallabies camp on the Gold Coast last night after the birth of his first child in Melbourne on Sunday and will start on the bench against Argentina. Prop Sekope Kepu is set to earn his 97th Test cap on Saturday night with the veteran also named amongst the reserves, after missing the matchday 23 for the Wallabies’ 23-18 win over South Africa last weekend. 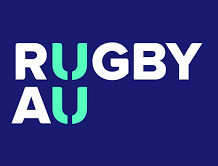 Former Wallabies scrum coach Mario Ledesma has been a revelation as new head coach of Argentina, with the Pumas having already earned a comfortable win over South Africa in the Rugby Championship last month. 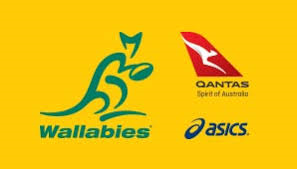 Australia and Argentina have met twice before at Cbus Super Stadium with the Wallabies sneaking home with single-digit wins on both occasions. Tickets are still available for the clash, which is the Wallabies’ final home Test match of 2018.